Provide comfort for the family of Barbara Gerstner with a meaningful gesture of sympathy. Barbara L. Gerstner, 86, passed away peacefully on February 1, 2019, surrounded by her loving family. She was the wife of the late Rudolph A. Gerstner, Jr.
She was born in St. Louis, MO on December 3, 1932, daughter of the late George and Rajean (Roberts) McFaul. Barbara enjoyed knitting sweaters, blankets and shawls but her passion was singing. She was a 57 year member of Sweet Adeline International and was a founding member of the Farmington Valley Chorus. Along with other Sweet Adeline chorus’s she sang in, she enjoyed singing baritone in her many quartets. She was also a member of the Center Congregational Church Choir. Barbara is survived by her three daughters, Cheryl Wilcox and her husband Bruce, Gayle LeGeyt and her husband Bill and Marlene Pac; four grandchildren Mallory, Megan, Barbara and Eric; six great-grandchildren, Wyatt, Forrest, Emma, Iagan, Clay and Carson; two sisters, Carol Jean Lopez and Roberta Randlett and her husband Richard and a sister-in-law, Betty Jost. 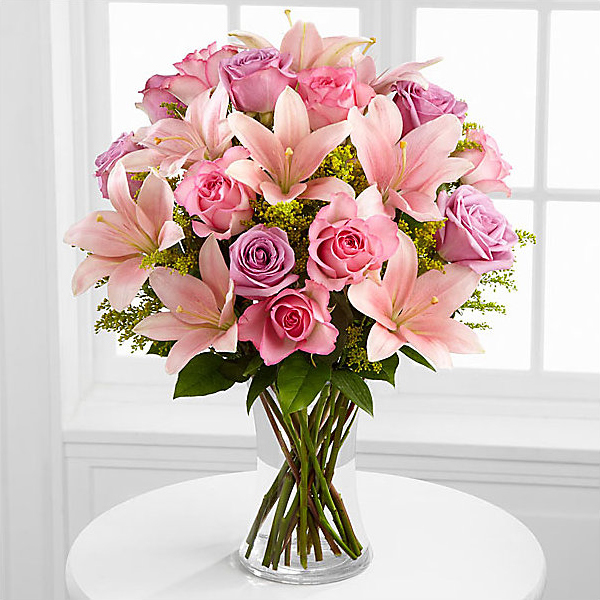 To send flowers in memory of Barbara L. Gerstner, please visit our Heartfelt Sympathies Store. Carol Jean, Roberta and Richard sent flowers to the family of Barbara L. Gerstner. 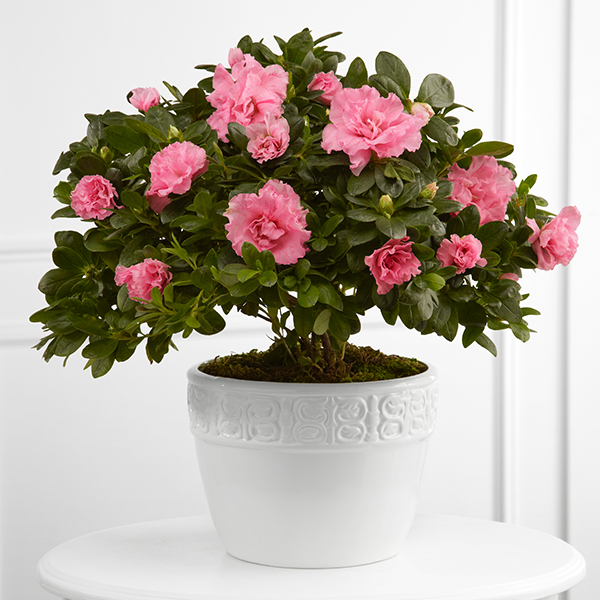 Heartfelt Sympathies Store purchased the The FTD Vibrant Sympathy Planter for the family of Barbara Gerstner. Carol Jean, Roberta and Richard purchased flowers for the family of Barbara Gerstner. It was a great pleasure meeting and talking to you at the campground!!! My heart and prayers go out to all the family!!! I'm glad to have known her and will miss her. I am so sorry for your loss.